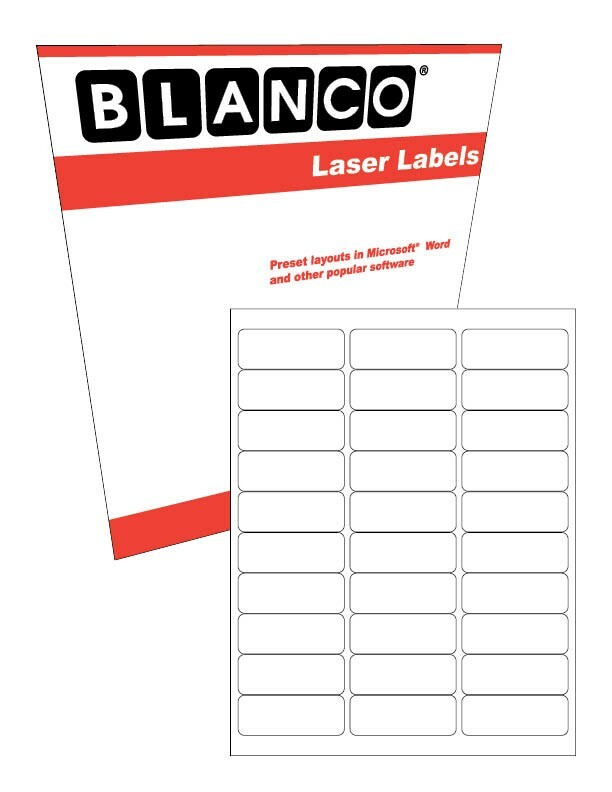 Our Weatherproof Laser label sheets are made from a polyester film that is laser imprintable. These labels are designed to work when a durable label is required. Using a laser printer will insure your printed information will remain intact when exposed to moisture. The adhesive on this material is specially designed for labeling drums and other rough substrates and can be utilized for many other uses. The minimum labeling temperature is +32 degrees F and the service temperature range is -4 degrees F to +158 degrees F. We will gladly send a sample of this material for you to test in your label application, simply call 888-325-2626.